SHANGHAI (Reuters) – China plans cuts in major sources of air pollution including sulphur dioxide and will promote more public transport in large cities, the government said, as the country’s north grapples with a lingering smog crisis. The world’s second-largest economy will cut sulphur dioxide, a key contributor to air pollution produced by power plants and industry, by 15 percent by 2020, China’s State Council, the country’s cabinet, said in a five-year plan paper on January 5. As well as capping industrial emissions, China would raise the share of public transport to 30 percent of total traffic in major cities by 2020 and promote cleaner, more efficient fuels, the new plan said. China is in the third year of a “war on pollution” to tackle the legacy of more than three decades of untrammeled economic growth, but it has struggled to meet air quality standards or to prevent occurrences of the hazardous smog like the current episode. An environment ministry spokesman said on Thursday that excessive resource use was “a bottleneck holding back China’s economic and social development”, and the situation remained grave. An air quality monitor atop the United States Embassy in China confirmed for the Chinese people what they instinctively knew: their government lies to them. It has instigated a middle class protest that has the ruling Communist Party scurrying to respond on air pollution. 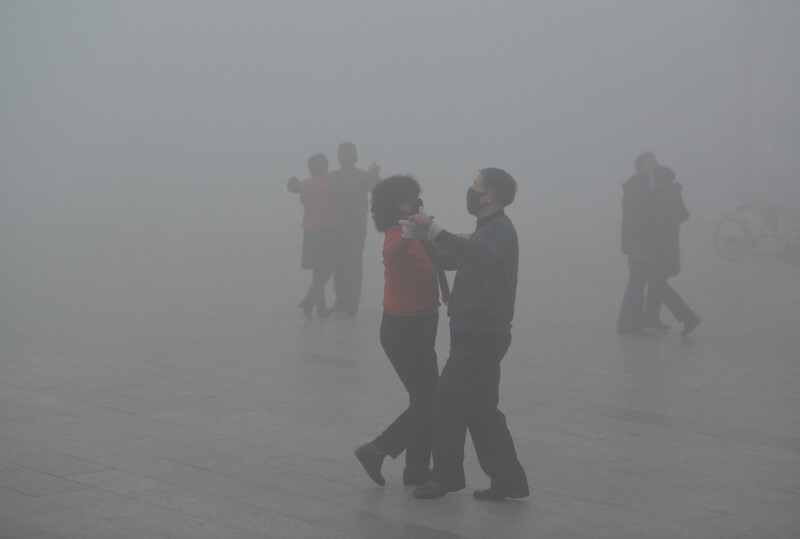 Smog has lingered over large parts of northern China for most of the last two weeks, caused by increased coal use for winter heating as well as “unfavorable weather conditions,” even though overall concentrations of small, unhealthy airborne particles known as PM2.5 fell 6 percent during 2016, according to environment ministry data. The paper says emissions will be controlled through stricter emissions caps on large industries, adjusting China’s industrial structure and widening the range of companies required to curb pollution. Vehicle emissions will also be curtailed through tighter fuel standards. The new 2016-2020 “energy saving and emissions cutting” plan also made commitments to boost recycling and shut energy-guzzling firms that fail to meet efficiency standards. It also vowed to use “market mechanisms” to fight waste and pollution. 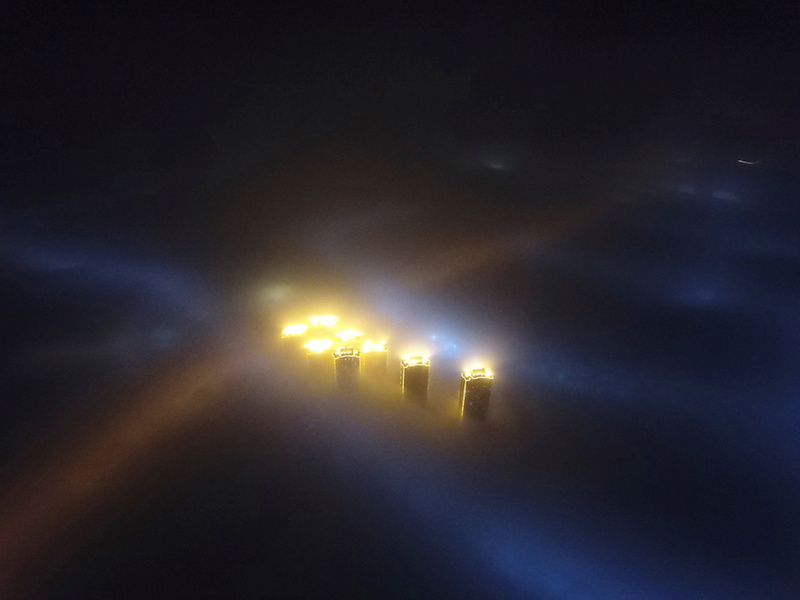 In a separate announcement on Friday, the ministry said power generators and paper mills in Beijing, Hebei and Tianjin would be part of a pilot “emissions permit” scheme to be set up in the region later this year. The government said last November that the country would create a nationwide emissions permit system covering all major industrial sectors by 2020. Eventually companies will have to buy permits to cover their excess emissions. China wants highly polluting sectors like thermal power and papermaking, as well as sectors suffering from overcapacity, to be covered by the end of 2017.